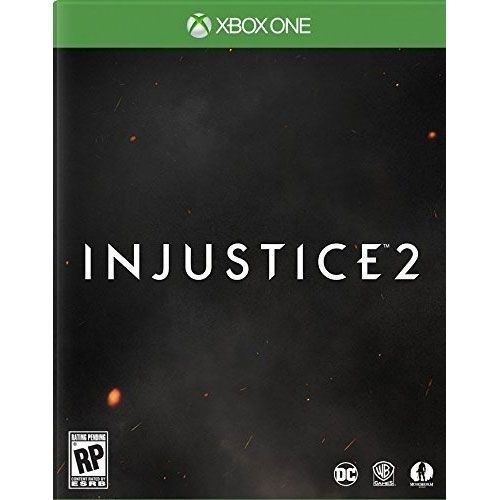 Injustice 2 Video Game for Microsoft Xbox One. Released 2017. Rated T for Teen. - With every match you'll earn gear to equip, customize and evolve your favorite DC Super Hero or Super-Villain, meaningfully impacting how your character both looks and fights. - Built by NetherRealm Studios: Developers of the best-selling and critically acclaimed Mortal Kombat franchise.